Hey everyone. Thanks for dropping by to take a look at the second ebook I've released to help improve your finances. 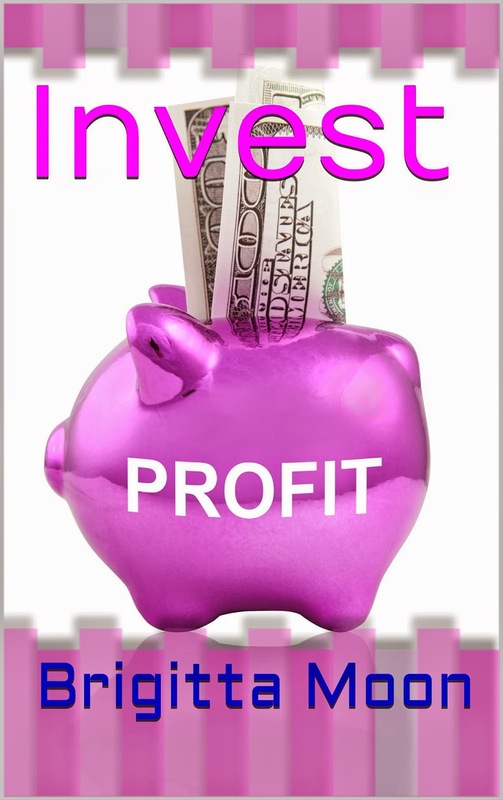 In this book, Invest, the questions of why you should invest and how to begin investing are answered. Take a look at the preview below. If the preview piques your interest, don't fret. The full ebook is available at Amazon. Don't keep it to yourself. Share with friends. They'll appreciate you for it. As always Read, Enjoy, Review. The information presented in this ebook is for informational purposes only. The author is not responsible for any errors or omissions. The information is subject to change without notice and should not be construed as a recommendation or investment advice. As always, please consult your tax or legal advisor(s) for questions concerning your personal tax or financial situation. Chapter 1: Investor or Saver? Chapter 3: Is Investing Risky? 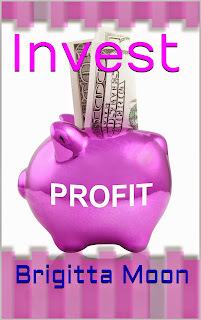 Chapter 4: How Do I Begin to Invest?Chapter 5: Where Will My Investment Dollars Best Benefit Me? Do you invest or do you save? Is there a difference? Why invest? What’s wrong with having a savings account? Isn’t investing risky? How do I begin to invest? Where will my investment dollars best benefit me? Now those are great questions and you’re in luck. Answers to those questions are just page turns away. Welcome to our investment meeting. I’d like to extend a warm welcome to all of you who have taken time from your busy life to join the investment conversation. Today we find ourselves with so many commitments blanketing our time; family, jobs,health, home upkeep- lawn, snow and cleaning to name a few. And then there is shopping, entertainment and vacations. Just glancing at all the faces in here I can see how important this subject of investing is to people.